This course is NOT for healthcare providers, or students in healthcare related programs. This is NOT a nationally recognized certification. 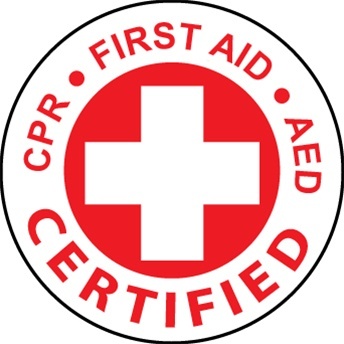 If looking for a nationally recognized certification please see ASHI First Aid CPR AED.